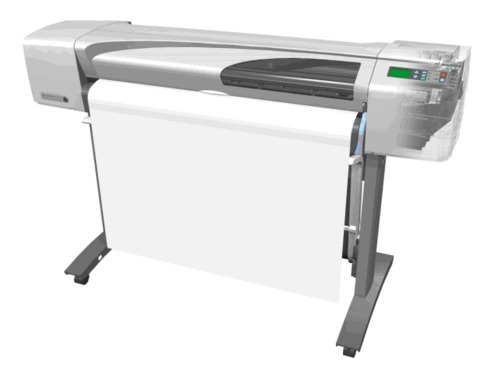 This is the COMPLETE factory Service Repair Manual for the HP DesignJets 500, 800 Series Large-Format Printers. This Service Manual has easy-to-read text sections with top quality diagrams and instructions as well as step-by-step instructions for repairing your HP machine. it makes it easy for you to learn technical theory, installation, maintenance, troubleshooting, disassembly, assembly and repair of HP products.